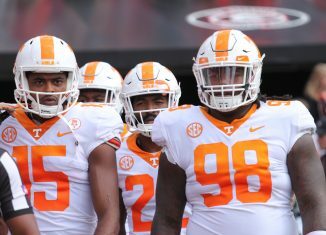 The RTI team takes a look at the Vols' performance through the first five weeks of the season and grades each position and UT's coaches so far. 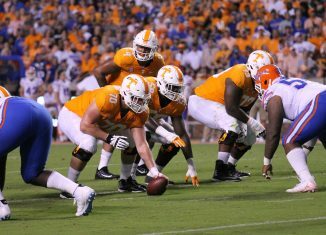 Is the Vols’ Offensive Line Better than We Think? The Vols' offensive line has been ridiculed often this season, but is it possible they're better than we think? One stat about them might surprise you. 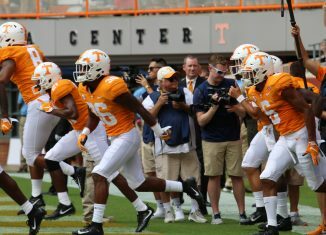 RTI Podcast: Can the Vols Upset No. 21 Auburn? 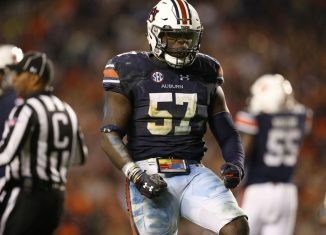 The RTI Podcast spoke with Justin Lee, an Auburn reporter, about the state of the Tigers' locker room, Auburn's struggling offense, and more. 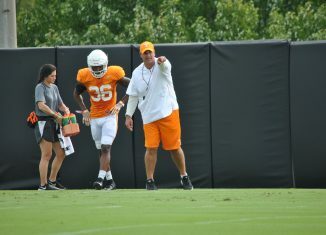 Jeremy Pruitt asked for leaders to step up for the Vols earlier this year, and it looks like someone is answering the bell in practice.